This three-day festival honors Johnny Cash and the New Deal programs that shaped his childhood in Dyess, the nation’s largest agricultural resettlement colony. Join us for regional evening music on Thursday and Friday, an academic symposium Thursday morning through noon Friday, special panels and presentations with renowned speakers on Friday afternoon, food and craft vendors, demonstrations, and tours. The festival concludes Saturday afternoon with a world-class music concert in the cotton fields surrounding the Cash home. 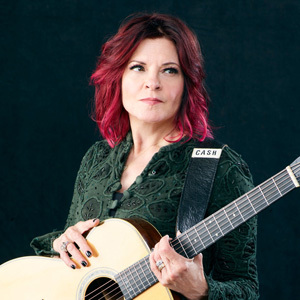 This year’s closing concert, from noon to 5 p.m. on Saturday, Oct. 19, culminates with multiple Grammy Award winners Rosanne Cash and Marty Stuart. They will be joined by Joanne Cash, Tommy Cash, other Cash family children and grandchildren, and Arkansan Cory Jackson, Arkansas Country Music Artist of the Year. Tickets for the main concert on Saturday afternoon, along with the special presentations on Friday afternoon, are available through this website or at the Central Box Office on the A-State campus, 870-972-2781 or 800-745-3000. Ticket prices are $35 plus applicable fees for general admission; $100 plus applicable fees for reserved chair seating; and $200 plus applicable fees for a Full Circle Package (limited number available). The Full Circle Package includes seating in a special reserved section for the concert, field parking adjacent to the concert, admission to ticketed Friday afternoon special presentations, and an invitation to a private Friday evening “suppertime stations” event with the Cash family. 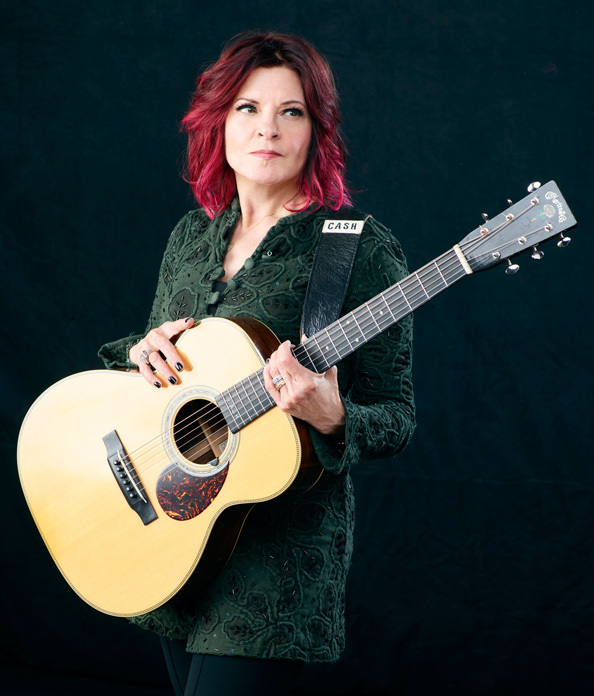 Tickets for the Friday afternoon Special Presentations hosted by Rosanne Cash are $15, plus applicable fees. 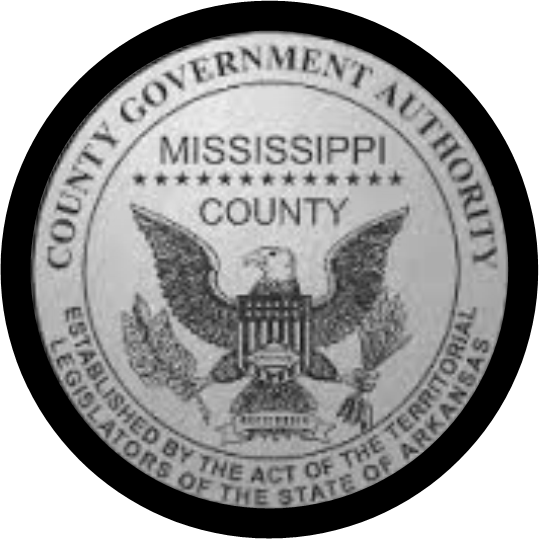 Symposium events throughout the day Thursday and on Friday morning at the Dyess Colony Visitors Center, along with Thursday and Friday night regional music in the Dyess Colony Circle, are free. A limited number of parking passes for the field adjacent to the concert are available to $100 ticket purchasers for $50 until spaces run out. They can be purchased by contacting the Central Box Office at the above numbers. (Parking passes cannot be purchased online.) Passes will be mailed out, along with a parking map, directions and instructions . I am thrilled and delighted that for the third year in a row, the Johnny Cash Heritage Festival will be held on the grounds of the Boyhood Home in Dyess. This exciting benefit event raises funds to continue our mission of bringing attention to the rich history of my father in the Arkansas Delta and the New Deal-era colony in which he was raised. 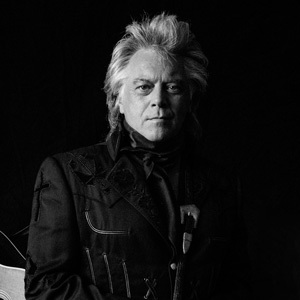 This year I am honored to announce that legendary musician Marty Stuart will be joining me in headlining the culminating Saturday concert. We hope you will join us for the entire three days of this festival, Oct. 17-19, which will include an academic symposium, regional evening music, special panels and speakers on Friday afternoon (including some giants in documentary filmmaking), and an outstanding Saturday afternoon of music and memories.